Home > Recent > Road Trip! Have you planned your next family road trip? Summer time offers the perfect temperatures for taking the crew to nature’s playground and to America’s most memorable locations. 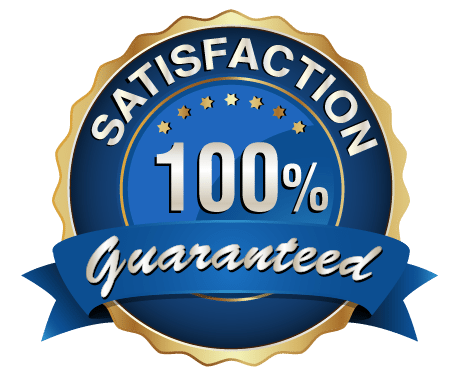 Advanced Window Products is now excited to announce we are offering our #1 rated products not only to homeowners in the Salt Lake Valley, but we are now packing our truck and traveling to you all across Utah, Nevada, Idaho and Wyoming! We offer concierge customer service right in your home. A member of our friendly sales staff will visit, answer questions, share our products, and break down different options and costs. Our number one priority is providing the best possible customer service from first contact to final installation and clean up. We educate and give you a comfortable opportunity to learn about the pros and cons of different styles and materials, so that you can make the best decision about your home windows, sliding glass doors, siding and roofing improvements. Many happy customers check off important to do items from their home improvement list for as little as $50-$100 per month with our easy financing options. You may have purchased new windows from us when you lived on the Wasatch Front, but have since moved. 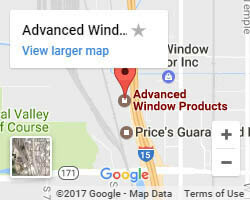 You may have shared your great experience of Advanced Window Products with family members and friends who need replacement windows but thought we just served the Northern Utah area. Well now, we are happy to share that we are offering our same great products and installation service to residents of Salt Lake City, Ogden, Provo, plus St. George, Cedar City, Vernal, Roosevelt, Duschene, and Hurricane, Utah. If you live in Idaho we serve the areas of Idaho Falls, Pocatello, Rock Springs and Blackfoot. We also travel to Mesquite, Nevada, as well as Evanston and Rock Springs, Wyoming. We provide replacement windows, sliding glass doors and vinyl siding. Our customers love 60 months to finance their upgrades with 0% interest. Currently we are offering two special promotions! $1200 off your purchase of ten or more windows! $500 off a full reroof. Estimates are always free! Call for a no obligation quote for your next project.